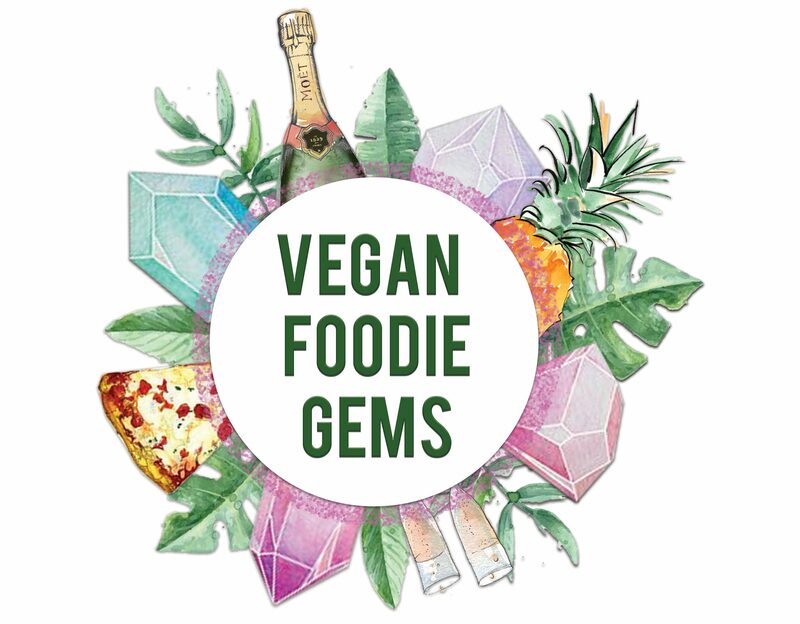 Vegan Foodie Gems – Food. Events. Lifestyle. Reviews. Oh Hiya! I’m Gemma and I like food. I like it a lot. You know that feeling when you eat an amazing meal, spot that accidentally vegan treat or find a fabulous beauty product and you absolutely need to tell everyone you know? That is the driving force behind my blog, I want to share my love of food and my fave brands with you! Don’t be a stranger! You can follow my blog by simply signing up via email so you never miss a post. You can also find lots more food, events and beauty on my Instagram!